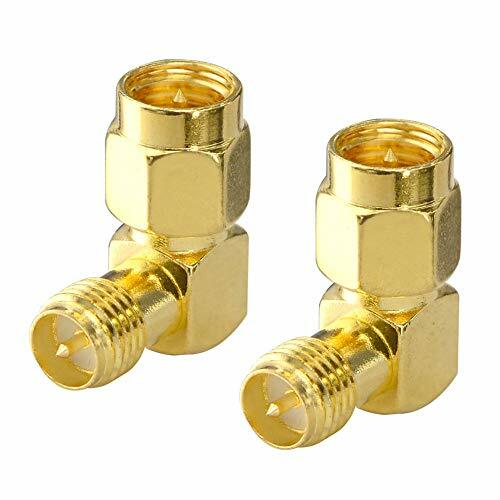 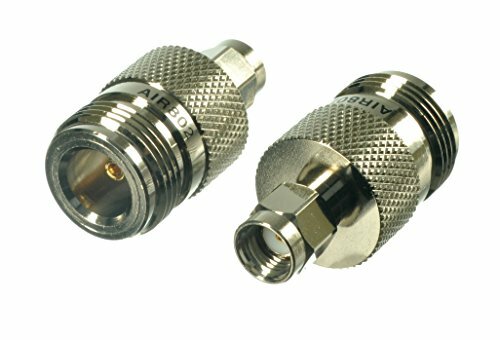 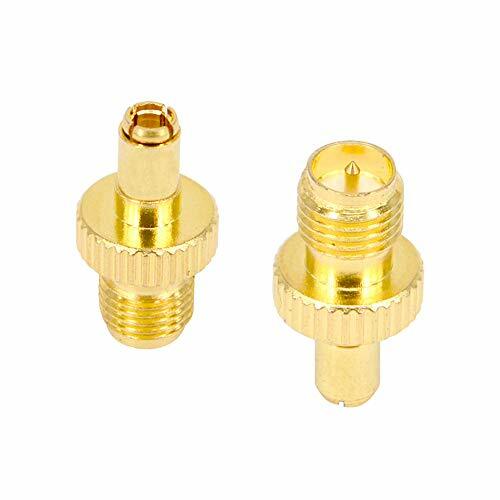 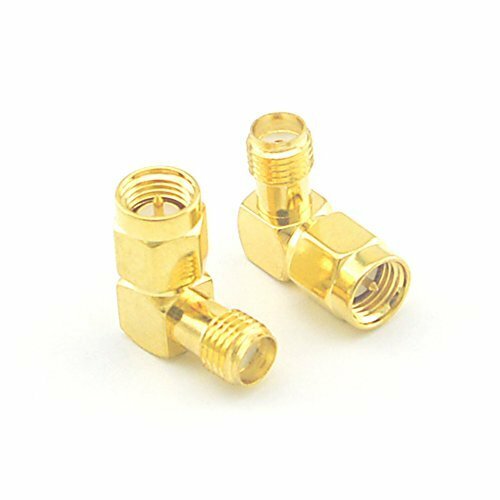 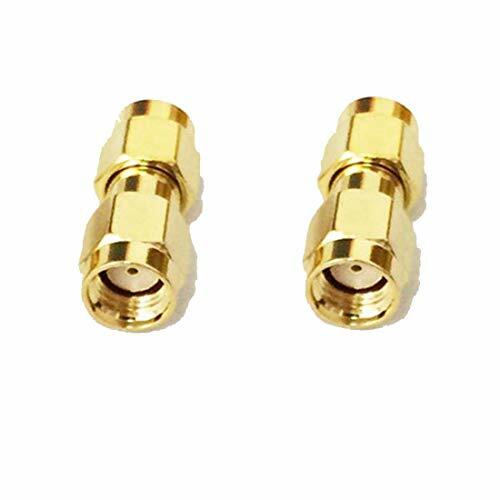 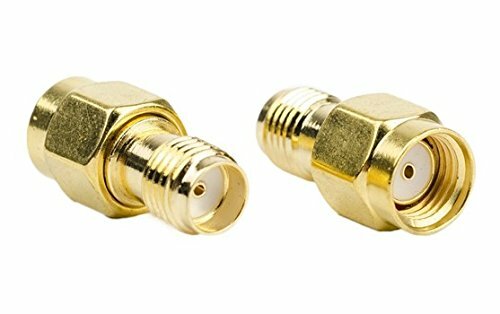 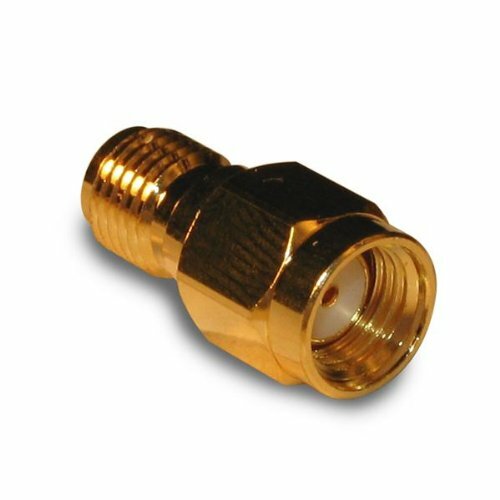 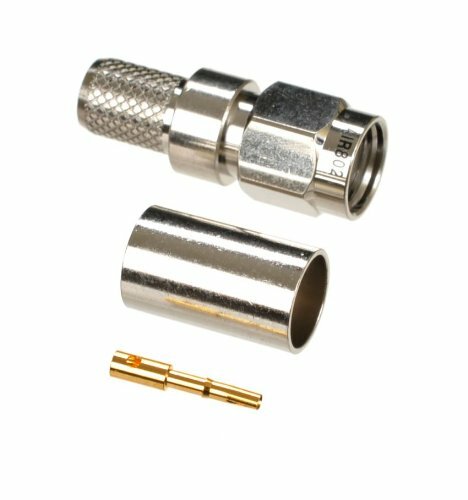 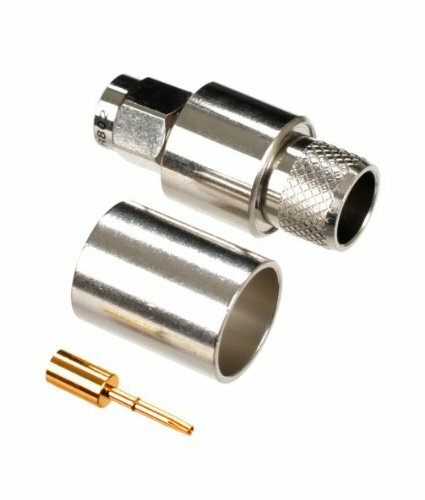 Connector A: RP SMA male with female pin Connector B: RP SMA male with female pin Impedance:50 Ohm Plating: Goldplated Style:straight Material:Copper Contact:Goldplated Quantity:2PCS It is good to convert from RP SMA female end to RP SMA Female end. 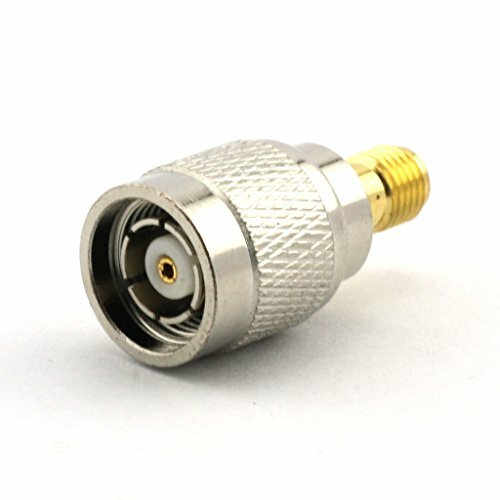 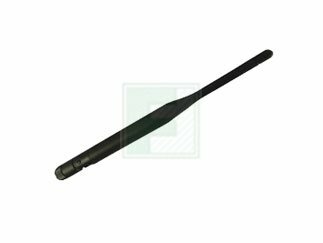 Work well for wireless router,antenna,etc. 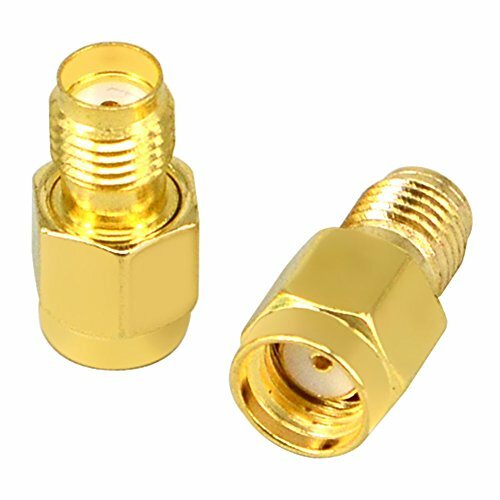 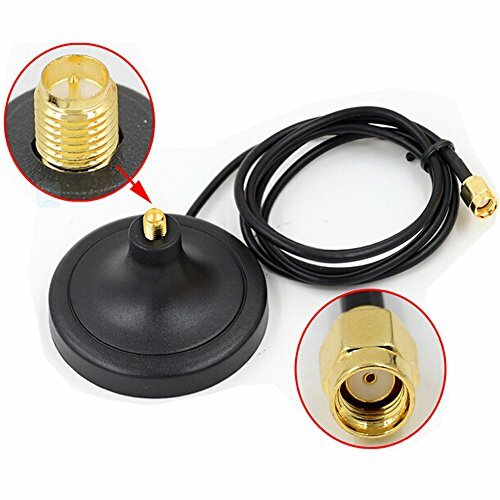 Convert From (Adapter End): RP SMA Plug,female Pin Convert To (Adapter End) : SMA Jack,female Pin Contactor plating:GoldplatedConnect for two-way radio, Audio,video and so on. 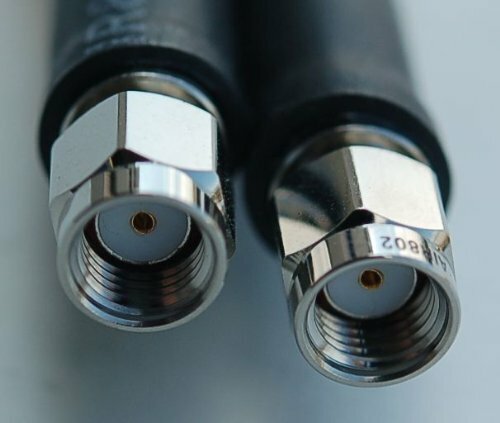 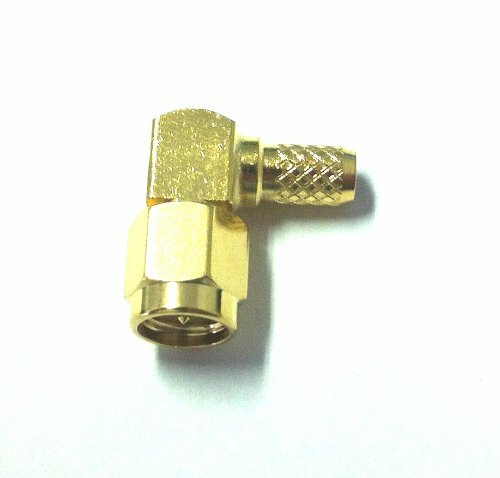 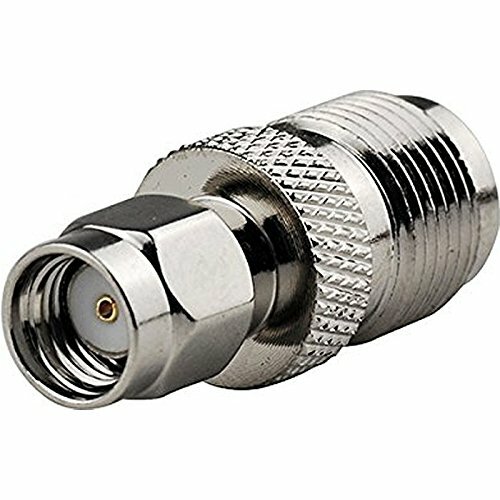 This adapter allows you to connect a cable with a RP-SMA male connector (socket in center, internally threaded nut) to a standard SMA female chassis connector (socket in center, externally threaded barrel).This is an SMA male to SMA female with a male centerpin. 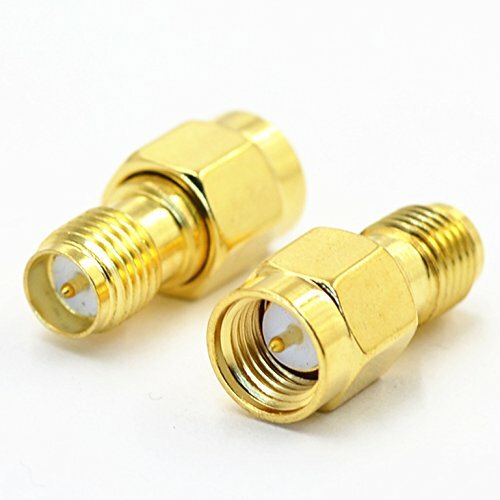 works for 2.4 GHz amplifier to antenna Kind reminder: RP connector can not match regular connector , RP means Reverse polarity. 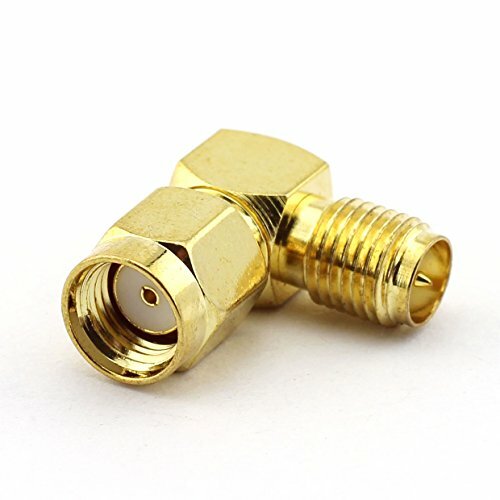 SMA type are with 4 kinds type usually , for example : SMA male is inside screw with plug center, SMA female is outside screw with hole center, RP SMA male is inside screw with hole center, RP SMA female is outside screw with plug center.